Restylane®, Restylane-L®, and Restylane® Silk are the first and only FDA-approved products for lip enhancement in the USA. Restylane is uniquely formulated to give your lips subtle definition. WHY CHOOSE RESTYLANE SILK FOR LIPS when you want a subtle change! At Finger and Associates we believe in providing choices. 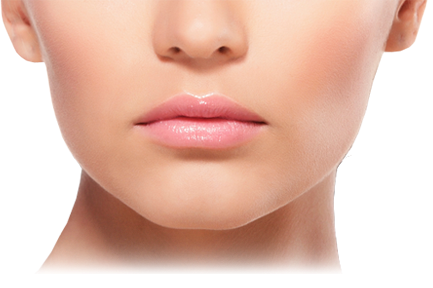 We carry a line of injectables including the brand-new Restylane Silk for Lips.